NIDA’s world-famous actor training course will offer a Singing Actor stream for students to choose in 2020. 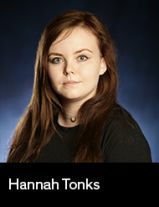 The move recognises the increasing opportunities for actors to take lead roles in music theatre productions as several NIDA alumni take up successful lead roles in musical productions. 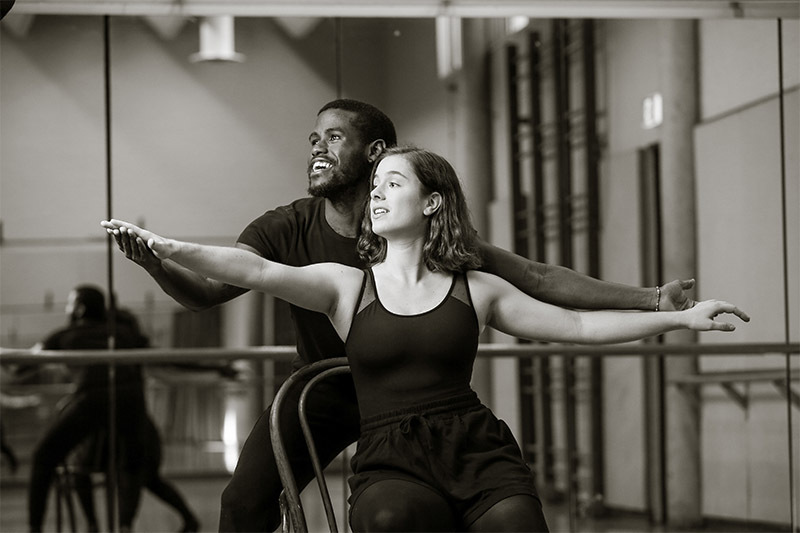 Applications open for NIDA’s Bachelor of Fine Arts (Acting) course on 1 July 2019. To register your interest in the course and for information about auditions, visit nida.edu.au. Come to the free NIDA Open Day on Saturday 15 June. See a show for free, hear from the experts, go backstage and meet alumni. Register now: nida.edu.au/open-day. Born in New Zealand and raised in Canberra, Hannah departed the Nationʼs Capital in 2015 to pursue an education in the arts. She graduated from the Australian Institute of Music (Dramatic Arts) with a Bachelor of Performing Arts degree in 2016. Stay updated with NIDA community news and events.